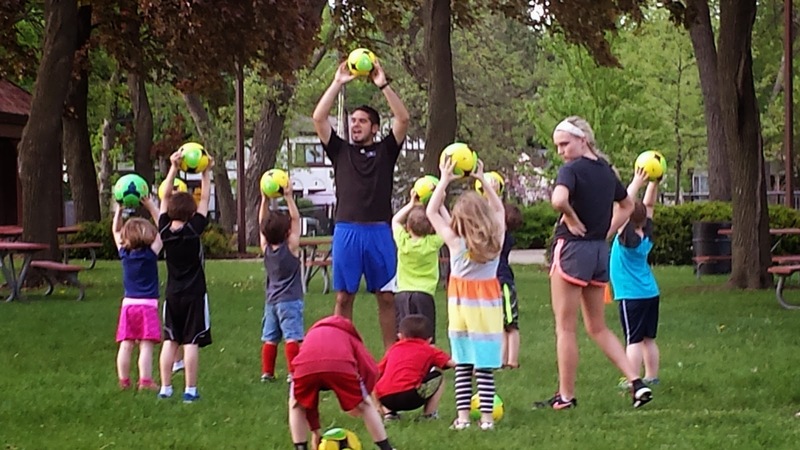 Friday was my five-year-old’s last day of soccer class. We want to put him in a competitive soccer team, but competitive sports out in the Chicago area are super expensive. With five kids, and purchasing a new home recently, I don’t think we will be able to afford it. Are your kids involved in sports? Are sports out by you affordable or expensive for middle class families? 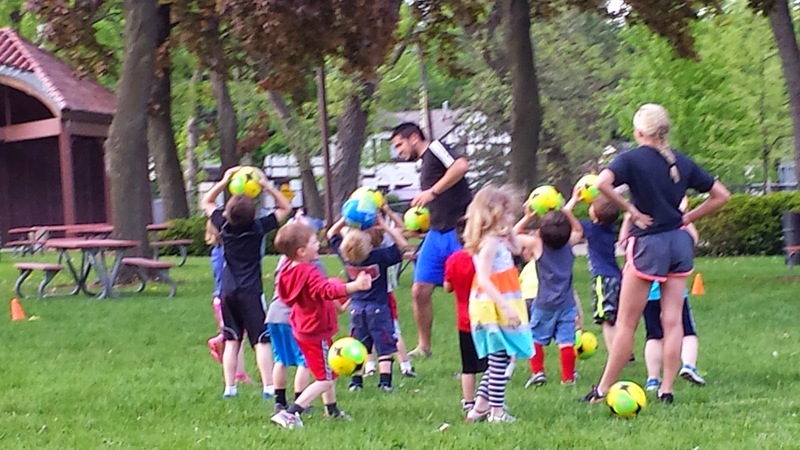 My son is third from the left wearing a blue and red shirt witha blue and yellow soccer ball above his head. He’s only pictured in the bottom photo.